Pinterest has just announced that they will be rolling out animated GIF support to all users. Should Tumblr be worried? You’ll be able to view GIFs on the Pinterest website simply by clicking on the play/pause button in the lower left corner of the image. Pinterest says that they will be rolling out support to mobile users soon. Tens of millions of GIFs already exist on Pinterest, and these will be retroactively animated, meaning that any GIF, old or now, now has the possibility to be animated. 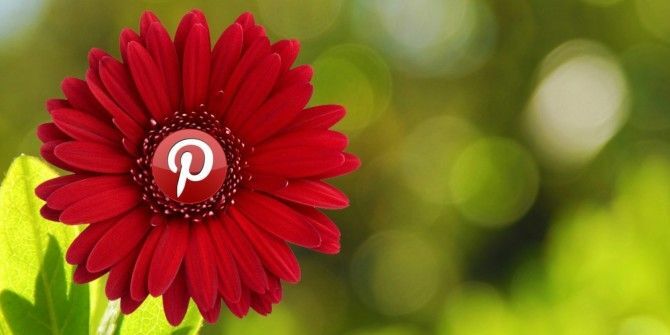 With so many image-based social network-esque services out there, it’s hard to tell exactly who Pinterest’s competitors are and who is offering just a completely different service, but many speculate that this is a swipe at Tumblr, the image-heavy micro-blogging service What Is Tumblr? [MakeUseOf Explains] What Is Tumblr? [MakeUseOf Explains] Tumblr can be a great community to express yourself and create a personalized feed of content that you love, so let's look a little deeper at what exactly it is. Read More that is famous for its animated GIFs. Although the need to play GIFs, instead of them auto-playing, is quite a departure from Tumblr’s style. Are you new to the Pinterest scene? Check out our unofficial Pinterest guide, and let us know how you feel about this fresh take on social image sharing. What do you think of Pinterest adding support for GIFs? Annoyance, or necessary? Should the GIFs auto-play? Let us know in the comments. Explore more about: GIF, Pinterest. If it will be auto-playing i will be leaving pinterest soon!